Calling it “the next logical step in marine technology,” Crowley Maritime Corporation is installing Cat Asset Intelligence software on one of its vessels. The tugboat Guide, a ship-assist vessel operating out of Seattle, is being fitted with a custom vessel monitoring and diagnostics solution, which will keep watch over its main engines, generators, thrusters and critical systems 24/7. While completely automated from data capture through analysis and advisory recommendations for each piece of equipment, the Caterpillar Marine Asset Intelligence team will provide advisory and management reports including recommendations for individual equipment, as well as additional ways Crowley can save money and incrementally improve operations. Monitoring more than just engine performance, Cat Asset Intelligence services provide monitoring and diagnostics for an entire vessel, including many of its critical operating systems. 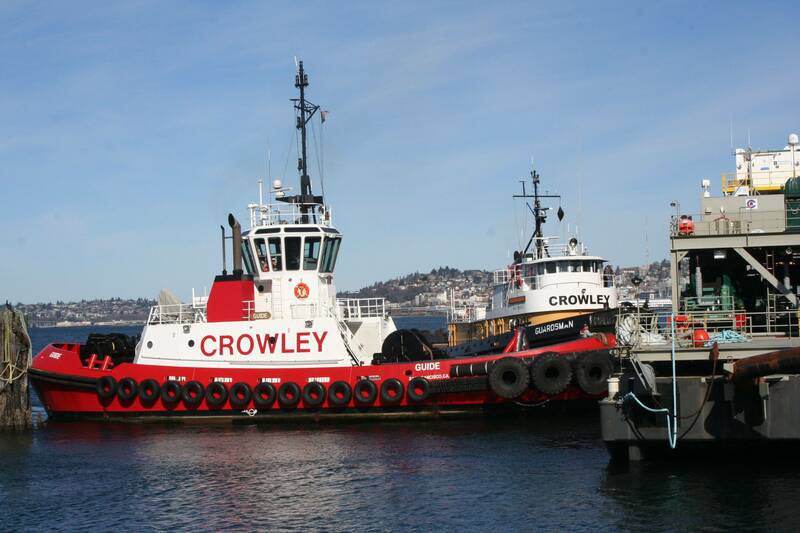 Dedicated Fleet Advisors then use the aggregated data and automated analytics to provide customers, such as Crowley, with actionable advisories to increase vessel productivity and improve equipment management. With the software monitoring and analyzing Guide’s key systems, Crowley Maritime expects to see value in a number of areas. On smaller vessels like Guide, which operate with a limited crew, Cat Asset Intelligence software’s remote monitoring capabilities play a critical role. Crowley Maritime has established a governance committee to analyze the software’s performance onboard Guide and, if it proves valuable, hopes to expand vessel monitoring and diagnostics to other ships in its fleet. 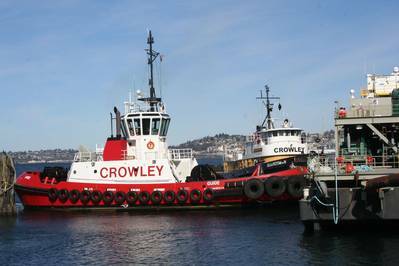 Metcalf is confident the addition of Cat Asset Intelligence technology will help Crowley Maritime maintain and enhance its reputation as a leader in the areas of safety, reliability and efficiency.